Mumbai is a city where people can find a number of engaging and fun activities to do. The city is famous for its one-of-a-kind nightlife and has a lot to offer when it comes to music, food, cultural festivals, and other experiences. Whether you are alone, with your crazy bunch of friends or with special someone, there are many ways to relax your mind post a busy day. 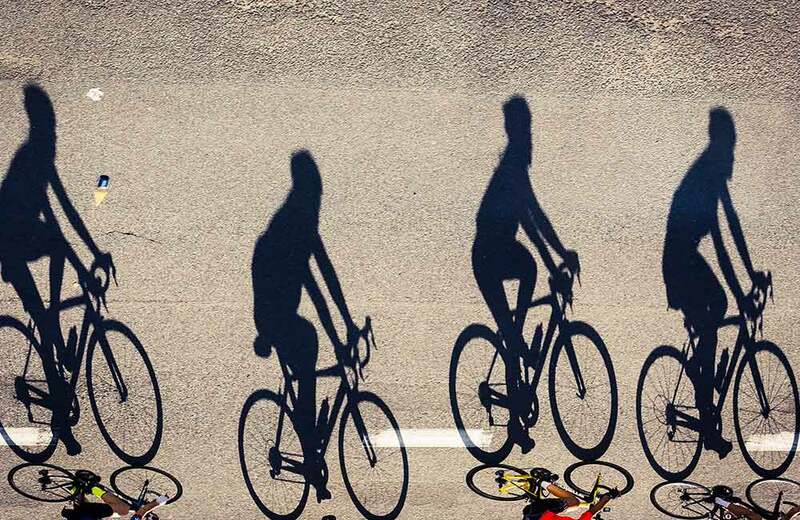 When it comes to exploring the beautiful landscape of Mumbai at night, what could be a better way than going on a cycling trip! You can go pedaling across the city and discover new streets and heritage sites. First-timers can use this as an opportunity to enjoy the refreshing sound of ocean waves while burning a few calories. It is a nice and healthy way of exploring the city. You can make a list of places you want to cover during the cycling trip to not face any issue. The must-see tourist spots in Mumbai at night include Nariman Point, Marine Drive and The Gateway of India. 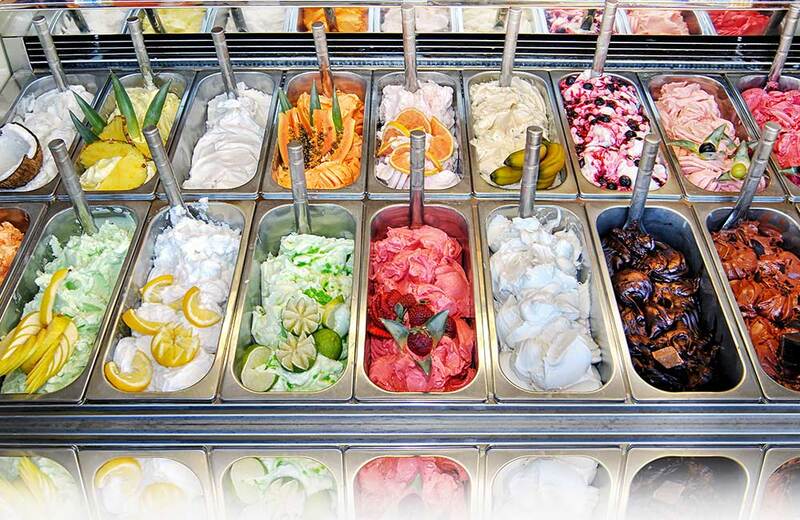 For a flavorful late-night experience, you can have ice-cream at Bachelorr’s. A favorite among people with sweet tooth, it is the best place to hang out post dinner. Being a roadside joint, it might be difficult for customers to get parking space, so taking a walk or using public transport is more convenient to reach the shop. You can also order bakery products and fresh juices. Locals fancy the nightlife in Mumbai, and it is because of a variety of interesting things they can do there. One of the perfect ways to spend a good night in Mumbai is to take a walk on the famous Carter Road. It is a popular destination for people to hang out with their loved ones especially during the night time when street lights illuminate and highlight the beautiful view of the city. Another reason why taking a walk on Carter Road is a good idea is the uncountable eateries and local cafes in the area. 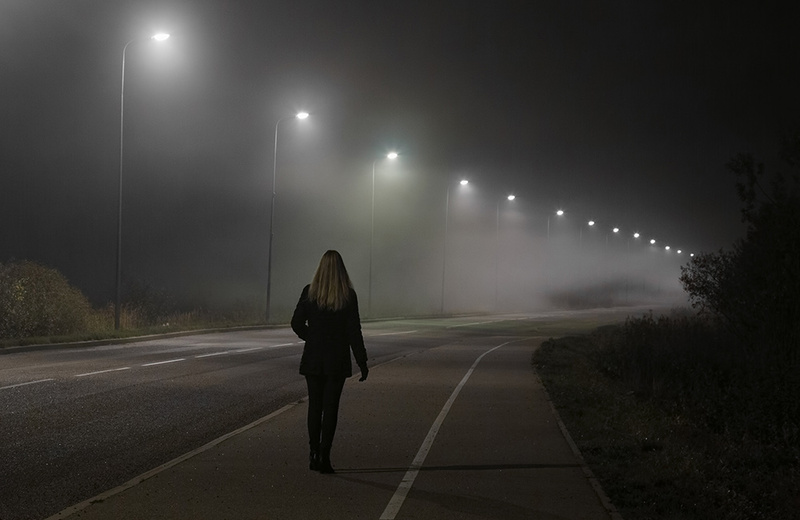 You can grab a cup of coffee or tea and enjoy a long late-night walk. 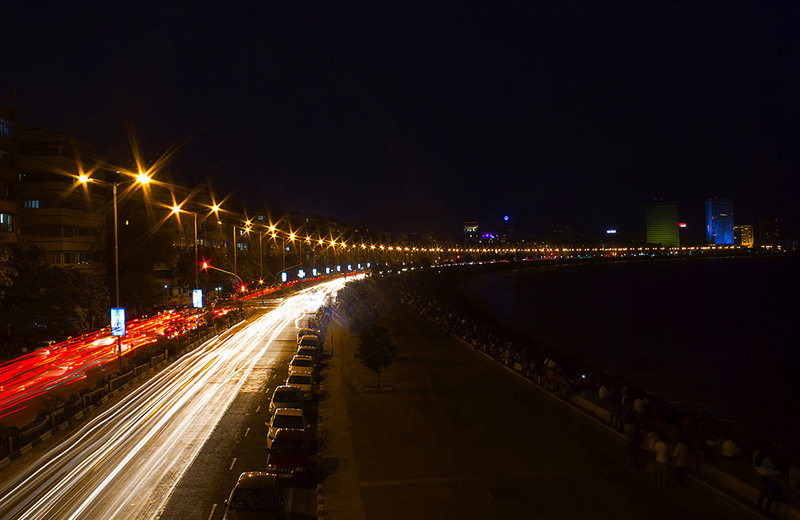 The best way to spend a few hours in Mumbai at night is to just sit back and relax at the famous Marine Drive. 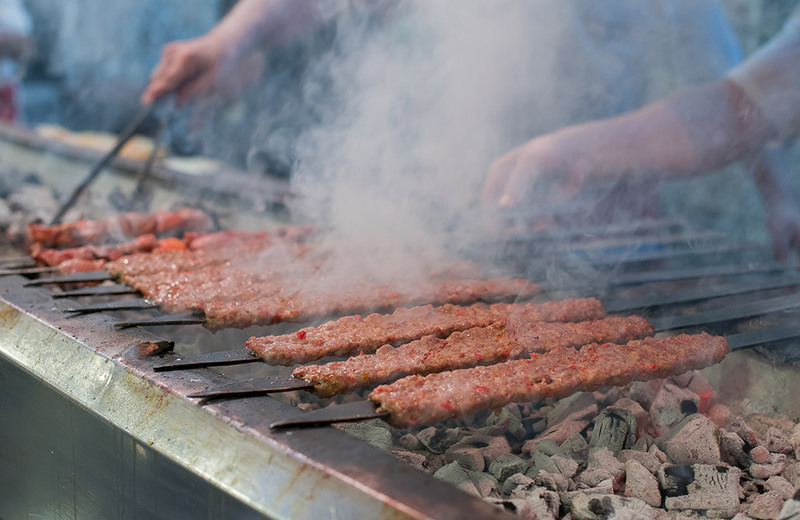 The area is close to a wide open beach, dotted with roadside stalls, where you can give your taste buds a treat with relatively inexpensive food. Marine Drive is a famous boulevard and is quite a popular spot to watch the sunset as well. Juhu Beach is considered as one of the most celebrated attractions in Mumbai. Many film shootings have taken place here over the years, and that is why tourists from all over the country visit this place. 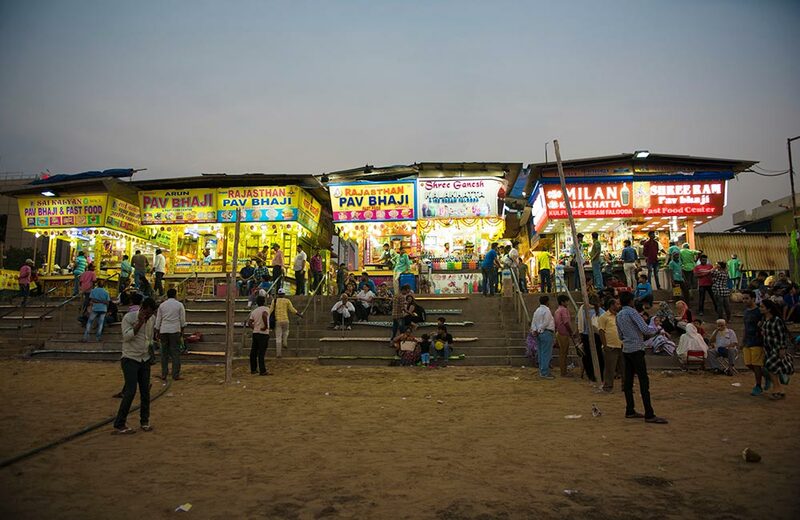 Gaze at the stars, let the cold water play with your feet or indulge in flavorful munchies at various food stalls, a night at Juhu Beach cannot go wrong. If you are looking for scrumptious yet affordable food in Mumbai, then Bademiya is the perfect spot. Since the eatery is open till wee hours, night crawlers can satiate their untimely hunger pangs here. Music is the best way to relax and enjoy at the same time. 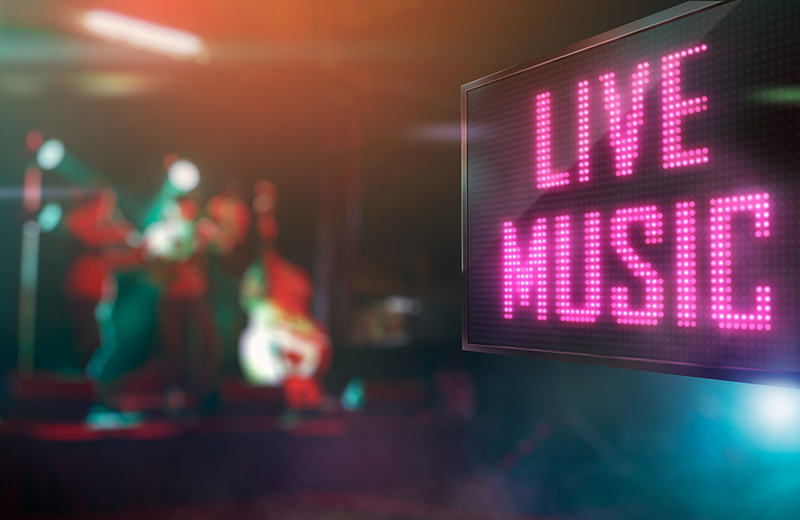 You can spend your nighttime in Mumbai by attending a live music event. The Quarter, Opera House is one such venue that hosts great music performances every night featuring veterans of the industry. Hard Rock Café is another prominent place you can visit for unforgettable time. If you love to Play, Party and Eat, you can visit Smaaash that offers all the three together. 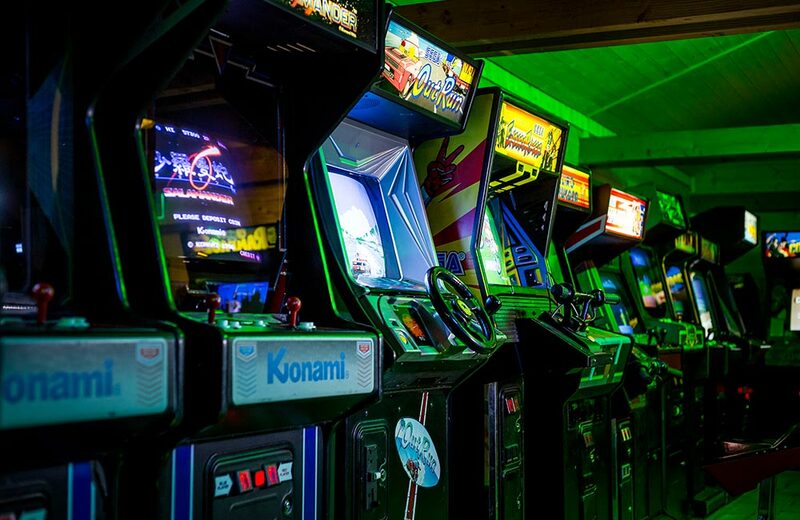 It is a good place to enjoy rich and authentic cuisines and separate gaming zone where you can enjoy activities such as air hockey, foosball, go-karting, laser blast, and many others. 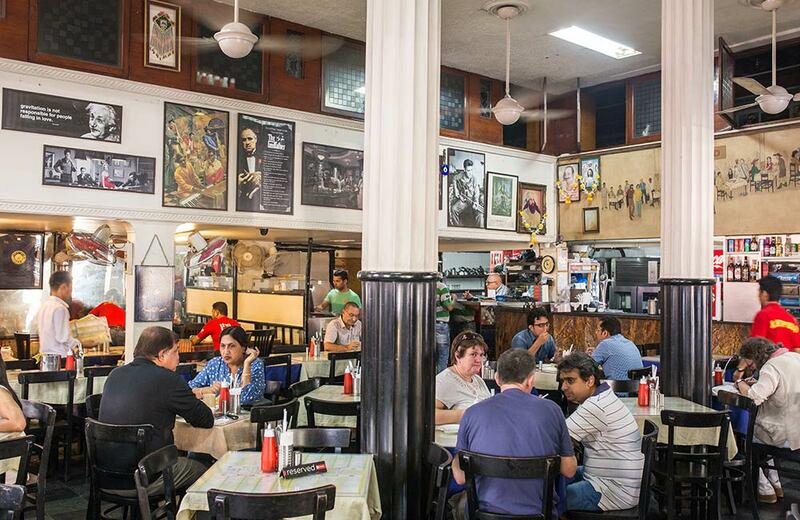 Founded in 1871, it is one of the most famous places where you can hang out with friends and loved ones. The place offers excellent food along with a wide selection of beverages. You can either order a cup of coffee or a glass of beer, according to your mood. What makes this spot even better is its lovely European interiors. It is a well-known fact that Mumbai is a City that Never Sleeps. Going by this tagline, the city offers many fun things to do at night. We have given our list, you may suggest more in the comments section below.